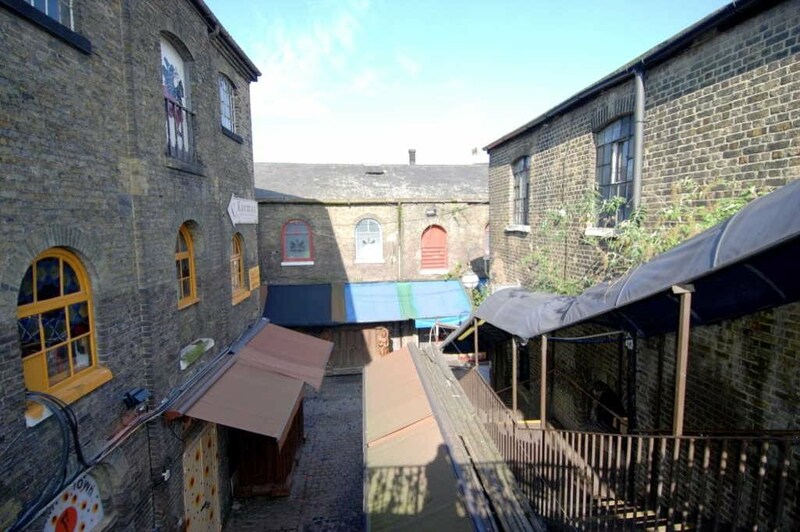 The stables complex includes the five stables ranges that were built in Stables Yard; the horse roads, ramps and galleries; the retaining wall that separated Stables Yard from the street; the single entrance to Stables Yard; and the granite sett pavements. It also includes the horse tunnels, although the significance of these tunnels merits a separate description. 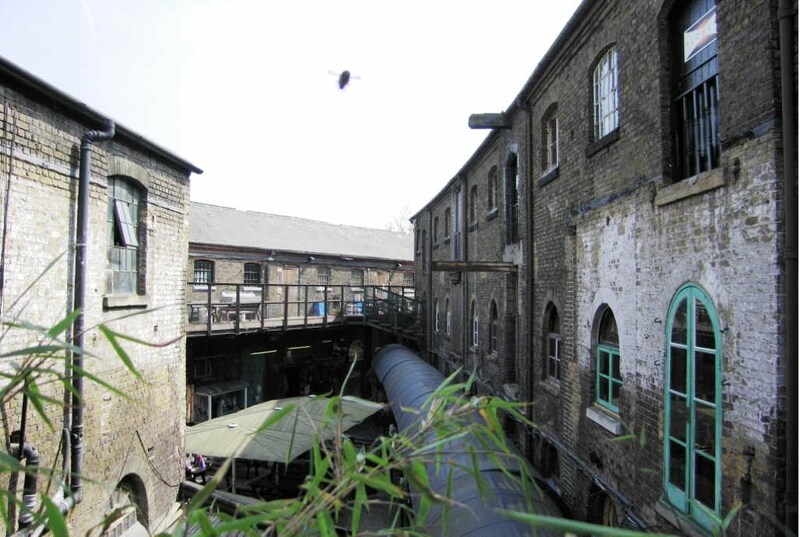 The stables complex in Camden is a more complete example of Victorian industrial stabling than anything else that survives in London - and probably the country - in terms of scale, complexity and quality of surviving structures. It illustrates the development of stabling over the second half of the 19th century. 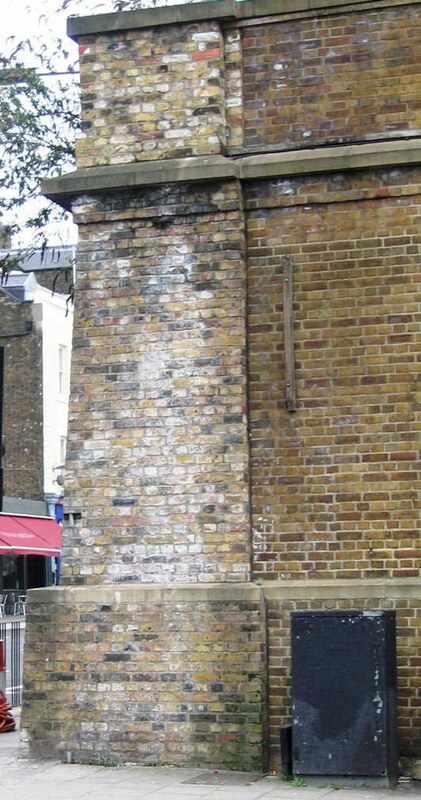 A massive retaining wall, described by David Thomson in his book In Camden Town (1983) as “..higher and blacker than the wall of Manchester’s gaol..”, ran along Chalk Farm Road from the railway bridge at Camden Lock Place to the Roundhouse and beyond. It was also known as “The Great Wall of Camden”. Where it is pierced by the new road to Morrison’s supermarket and the garage forecourt the thickness of the base of the retaining wall reaches 6ft 9in (2.1 m). Stables Yard had a pavement of granite setts which has largely been retained. 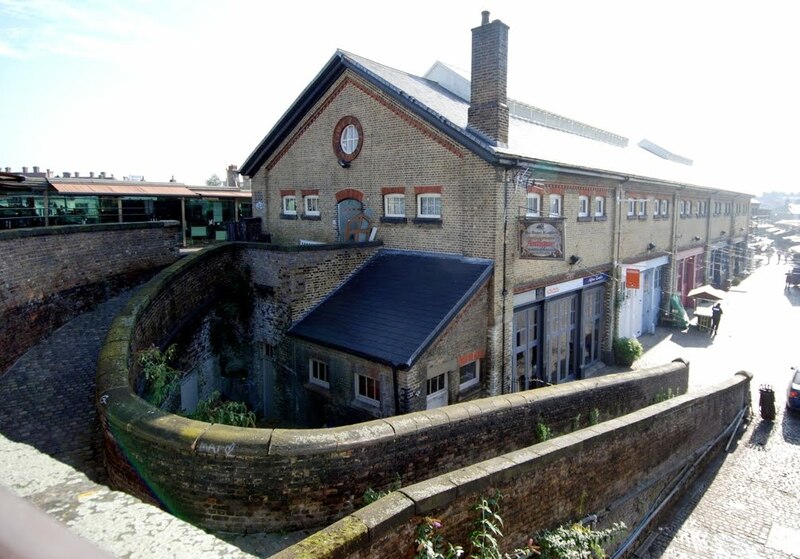 There are five ranges of Victorian industrial stabling in Stables Yard now known as The Stables, Provender Stores, Long Stable and Tack Room to the southeast and the Horse Hospital to the northwest. The first four form a group that dates from 1856. 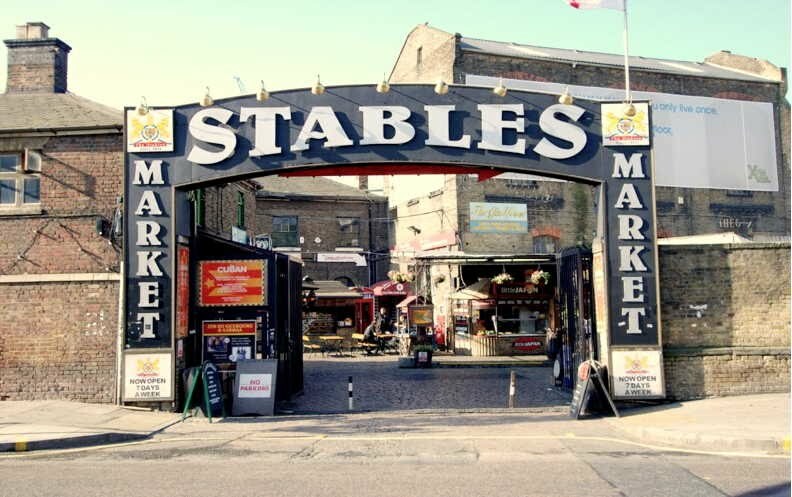 All of the four stables ranges are part of the Stables Market complex, which includes retail outlets, workshops, bars and restaurants, and various leisure activities. The former horse-keeper’s dwelling in the Tack Room is now offices for Stables Market Limited, who own and manage the market. The Horse Hospital dates from 1883 and is located in the north western corner of Stables yard. It has retail units, offices and stores on the ground storey and a bar, music venue, restaurant and photo gallery on the upper storey.